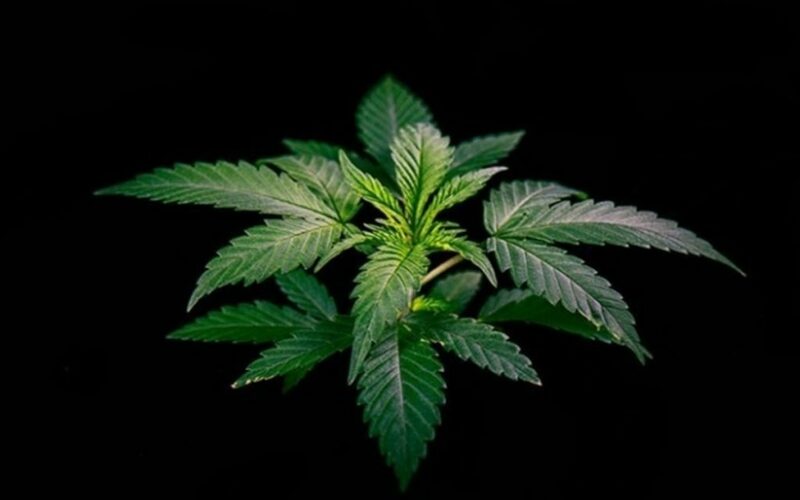 For the first time (to our knowledge), Canopy Growth Corp (TSE:WEED) (NYSE:CGC) (FRA:11L1) has provided public clarity on its acquisition budget regarding the C$5 billion cash injection recently received via Constellation Brands Inc. While it isn’t an overriding panacea for the entire junior cannabis complex, it does provide a prominent M&A tailwind to a sub-component of the market. Oliver Rowe: …But with the Constellation deal closed now, could you just elaborate on your capital allocation plans, how you plan on putting that 5 billion to work and how you measure return on the capital? There’s two components of this answer which strike us as noteworthy. The first is that Canopy Growth is not interested in acquiring another domestic license producer. This was already public knowledge, but the company isn’t backtracking on that stance. The answer also implies that Canopy will be shopping around for a technological component (biotech, neutriceutical or food science company) to compliment its dry flower production. Secondly, investors obtain visibility on the amount Canopy Growth is willing to spend in acquisitions. That number is upwards of $1 billion additional dollars —excluding last month’s $430 million ebbu Inc. purchase—although Bruce states he is “not saying we’re pulling the trigger on all of them.” Thus, the allocation appears to be malleable, depending on availability, value, cost—the usual checklist before any large-scale acquisitions are made. Indeed, Mr. Linton even references Net Present Value (NPV) in describing how Canopy has “become a lot more disciplined [in NPV] in the way we structure our acquisitions.” NPV is the present value of a sum of money, in contrast to some future value when it has been invested at compound interest. The inference: his company will be fiscally selective in anyone it chooses to acquire. With its $1 billion acquisition budget ready to deploy, it’s anyone guess which avenue Canopy Growth wishes to pursue. The company is prodigious at keeping material news a tightly-knit secret. It is however, abundantly clear the company views refined flower derivatives as its main profit driver going forward. Likely, multiple junior technology-based publicos—either public or private, and perhaps names most cannabis investors aren’t familiar with—will be suited by the world’s leading cannabis company. Because the cannabis arms race isn’t about who sells the most flower. It’s about who innovates cannabis’ bio-active compounds the best, formulated in a manner consumers/insurers will open their wallets for.